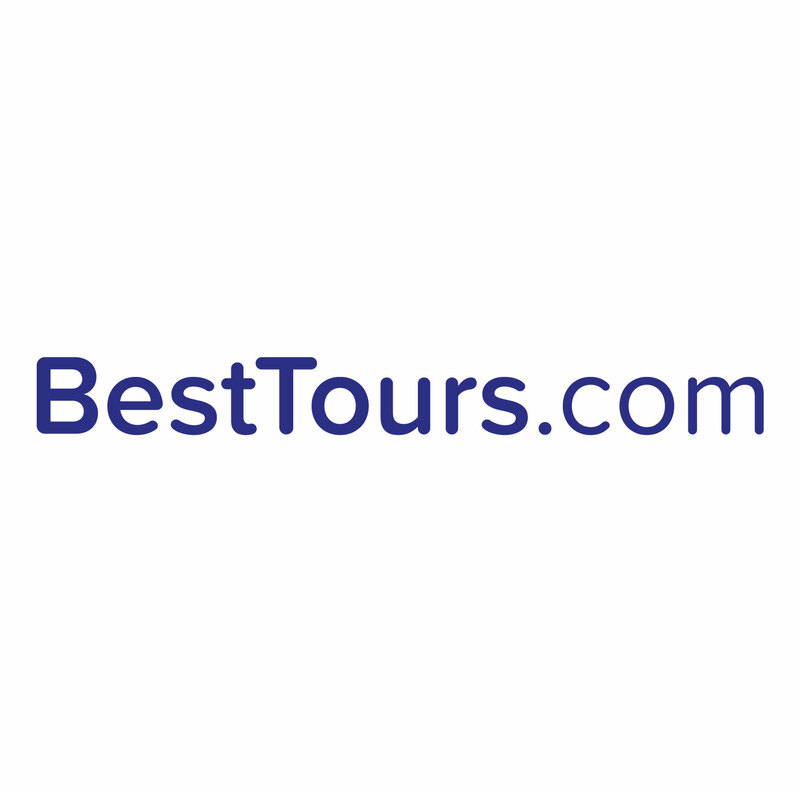 Are tours given in bad weather? Are children allowed on tour? Do you meet my dietary needs on the food tours? How much food do we get to eat at each stop? Can we have the guide's number to make sure we don't get lost?